Independence Day, 4th July, 1976 - Thirteen-year-old Christine Conroy mysteriously vanishes from her back yard in a small country town in North Western USA. Folks think Christine has run away to Hollywood as she threatened, but people who know what really happened are determined to hide the truth. Forty years later, Justice Smith is commissioned to find her body and her murderer - not an easy task after so much time has elapsed. Luckily for him, he has a secret weapon - Justice Smith is a Warrior Angel! 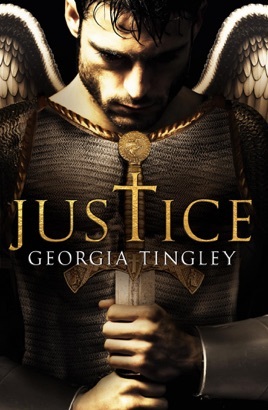 Sent down to Earth to seek justice for those that can't, he uncovers a deadly secret - the bodies of several young girls. A serial killer has gone undetected, living among a small community for four decades. To complicate matters further, Justice has a mortal connection to the prime suspect's daughter Andi. 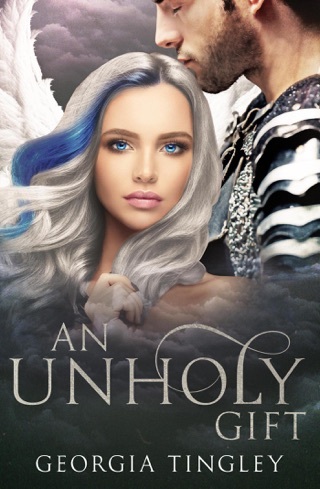 He finds himself teaming up with an unlikely ally and while working together to uncover the truth, he crosses the boundary to break the heavenly rules for a forbidden love. Will the price he has to pay be too high? Absolutely loved this book! Pulled all the heart strings! From the family of Christine Conroy to Andrea Cutler! Georgia writes crime very well! It was so capturing I found it hard to put down! Prologue was exciting and intense! Can’t wait for more from this author!